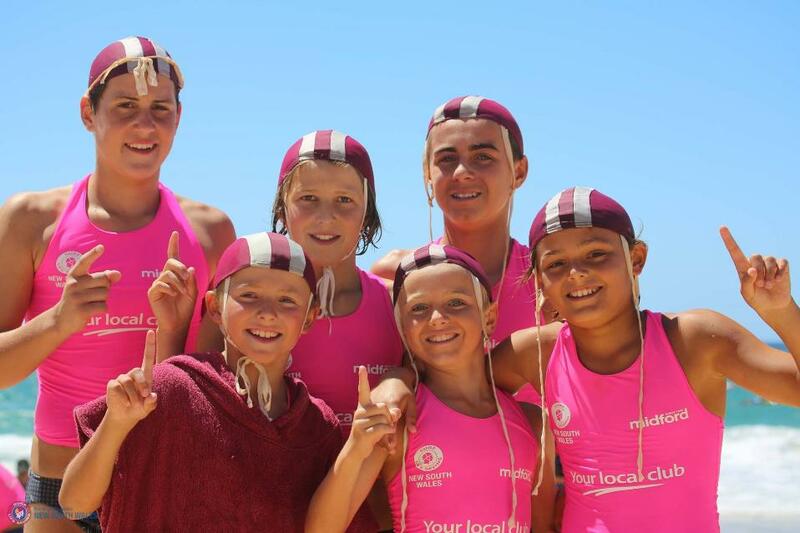 History was made on the final day of the 2019 NSW Age Surf Life Saving Championships at Blacksmiths Beach with local club Cooks Hill SLSC claiming the overall title for the first time anyone can remember. Knocking the dominant Newport team from its top spot by just three points was met with rowdy cheers from the Cooks Hill crew at the trophy presentation. The club’s tilt at the title after coming third last year was aided by some gutsy performances in the challenging conditions and some stars in the ranks of the newest competitors, the Under 9s. Sid “the Gun” Burns carved it up, winning both the Board and the Swim, the Board Relay with Angus Jackson and Taj Williams and helped get the U9 Surf Team a second place. His namesake Sid Forbes won the U13 Board Race and the girls were on fire in the swims, claiming firsts in the U9, U11 and U13 Surf Teams events. Individual results included Lily Egan (U10), Daisy Breasley (U11), Andie Widseth (U12) with golds in their Surf Races and Isabella Campbell picked up silver in the U14 event. Alexander Walker won the U12 Male Surf Race and the U11 team took out the Mixed Cameron Relay to round out the medal haul in the water. 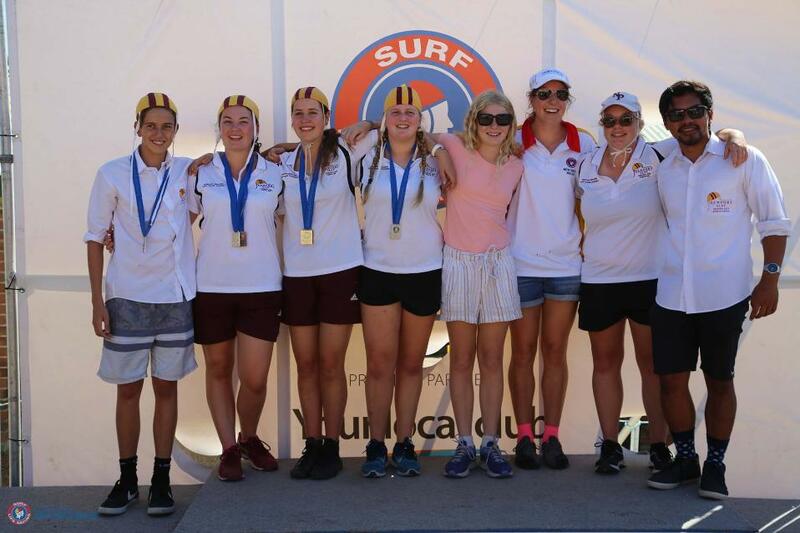 Knowing the local conditions also proved successful for the host club, giving Swansea Belmont SLSC a meteoric rise in the ranks from 10th last year to 4th. Coogee’s third place was also out of left field after placing 8th in 2018. 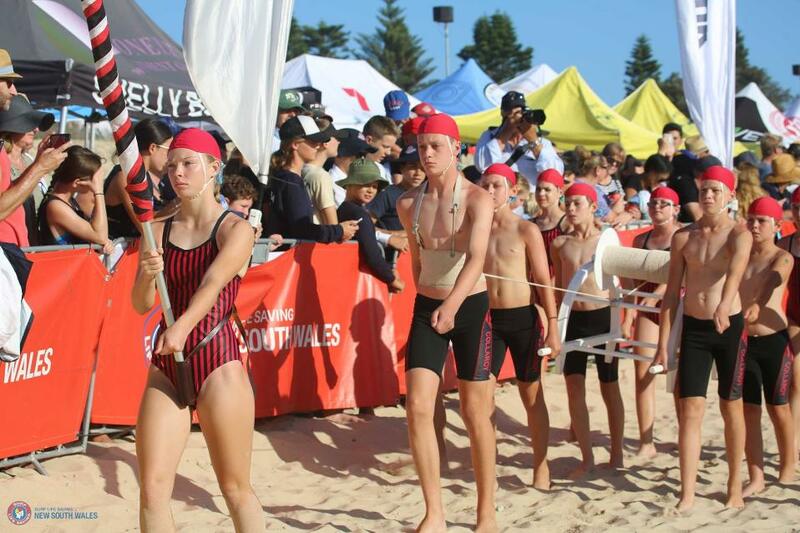 The Swansea juniors were everywhere and clocked up points in the water and the beach events. Wins in the U9 and U11 Surf Teams and the U13 Board Relay were backed up by a second in the U13 Board Rescue thanks to Ethan Hamilton and Tye Worell. Cambell Connelly and Billy Foran won the U11 Board Rescue, Kaitlin Rees the U11 Board Race and Zara Foran the U13 Ironwoman and Surf Race. On the sand young Samuel Govender led the charge, winning both U11 Beach Flags and Sprint, while younger brother Denzel claimed Bronze in the U9 Beach Flags. In the 1km Beach Run local knowledge may have played a part in wins for Nate Ward in the U11s, Ryder Griffith in U12 and second for Ty Leadbeatter in U13s. An ecstatic Michael Clancy, junior competition manager at Cooks Hill SLSC couldn’t be prouder of all the competitors this weekend. “It’s been absolutely fantastic and a completely new era for Cooks Hill. We’ve been rebuilding for probably 8 to 10 years and this is the culmination of it,” said Michael Clancy. He says the dedication to training in the ranks of the younger competitors is amazing and the skills they are learning for life are invaluable. “Our guys are out there four or five times a week in the surf. The young ones in particular, the 9s and 10s stepped up yesterday and smashed the field and it just continued today. It was fantastic seeing kids come across the line with smiles, even if they didn’t win. The Championships continue on Wednesday with the Masters Championships and from Friday with the Opens weekend. The NSW Surf Life Saving Championships are proudly supported by Your local club and Lake Macquarie City Council. 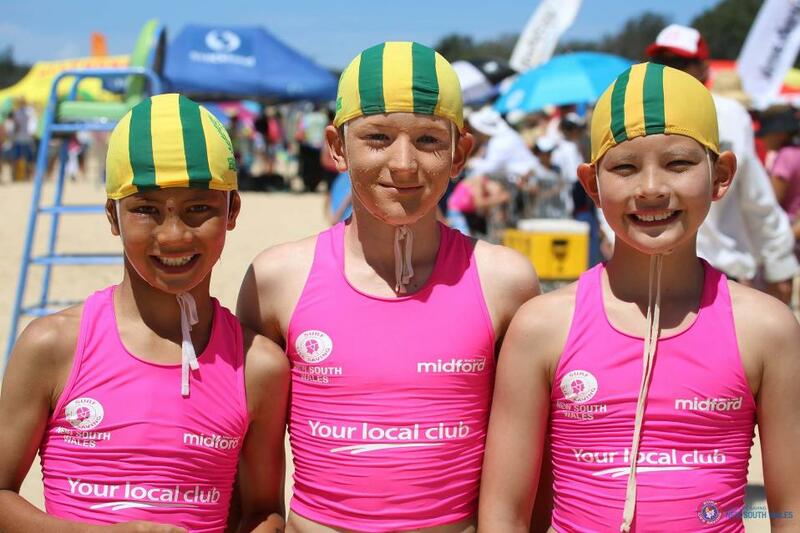 Challenging water conditions and hot sand underfoot greeted the 2500 junior competitors at Day Two of the 2019 NSW Surf Life Saving Championships, proudly supported by Your local club. For the current title holder, Elouera SLSC, the conditions must have agreed with them as the club ended the day on top of the ladder, but only just. Coogee SLSC was the surprise of the day, as they clocked up point after point to finish a very close second. Host club Swansea Belmont couldn’t hang on against the big Sydney clubs and slipped to third place. But with another full day of finals on Sunday and the pointscore at the top so close, it’s unclear who will take out the 2019 Age Championships title. Elouera had solid results across all water and beach areas including firsts in the U10 and U14 Female Surf Teams, U10 Female Board Relay and Sybella Daly claimed gold in the U10 Board Race. Coogee’s wins included the U9 Male Beach Relay, U13 Male Beach Relay and in the girls, the U9, U13 and U14 Female Beach Relays. The club also made good ground in the core lifesaving events, including gold in the U12/U13 2 person Rescue & Resuscitation (R&R), silvers in the U10/U11 2 person R&R and in the U12-14 5 person R&R. 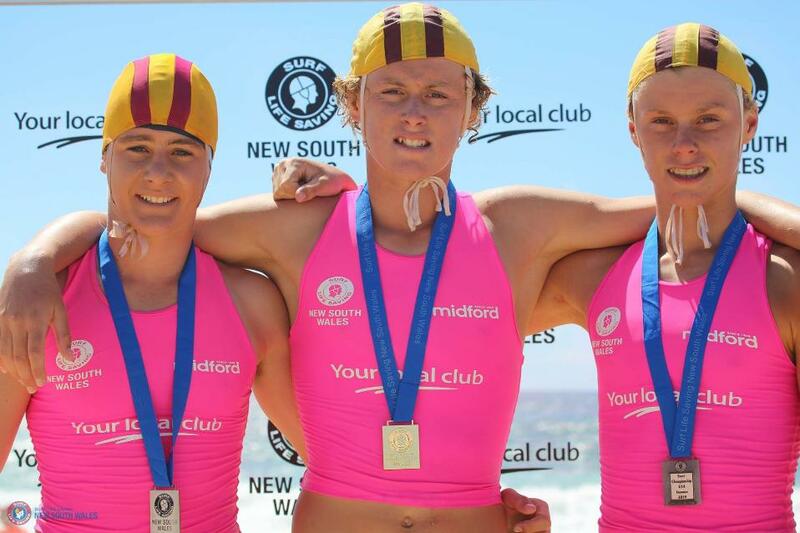 Newport had a great day in the water and as expected, the Morris brothers owned the U14 events. Jake and Mitch won the U14 Board Rescue, the Board Relay with Bailey Clues, and were half of the victorious Surf Team. 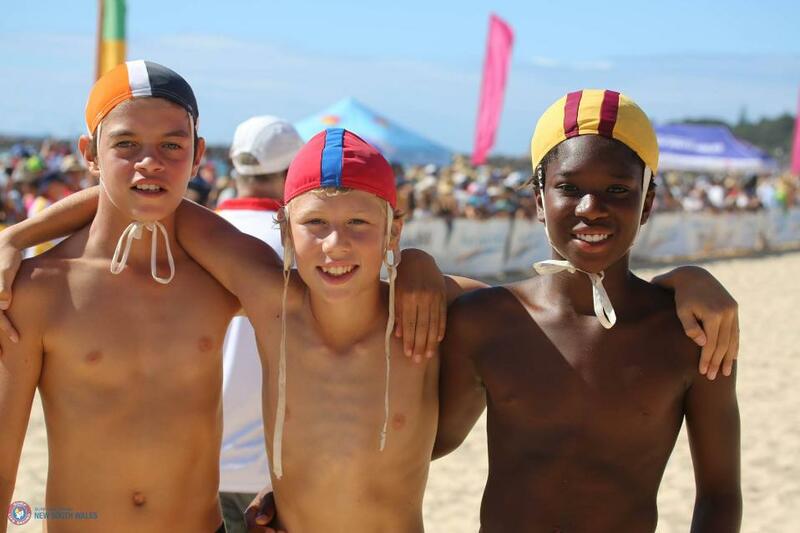 The club also claimed the U13 Male Surf Team and the U13 Board Rescue. Jake Morris said it was all about getting the points as a club and using a few tactics along the way. “Our race strategy was to use the sandbank for as long as we could and sprint to the can. We wanted to get a really good start and get the first choice of waves on the way back in,” he said after the Board Rescue. A super stoked Avoca U14 Board Relay team of Sinaed Williams, Mia Cracknell and Natalia Drobot took on some tricky conditions to come across the line first. “Today was a good day and we were all so excited to win. Our pre-race plan was to just breathe. Just do your best. Just make some memories. “We had such a great start, paddled our hardest and came in and started crying I was so happy to do our best and win,” said one of the girls. Mia Cracknell said watching the wipeouts in the previous board races were adding some pressure but she focussed on the solid coaching and advice of older sister Lily. 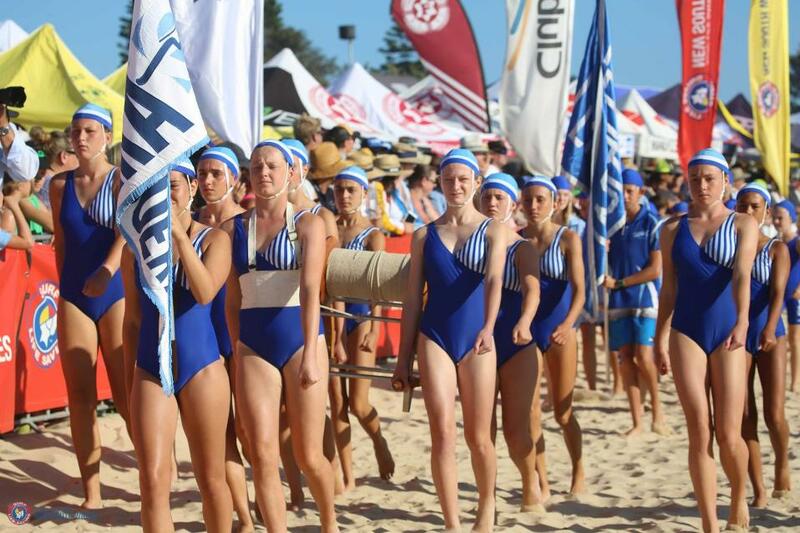 The junior events at the 2019 NSW Surf Life Saving Championships conclude Sunday with all the finals, including Ironperson and Relays, along with the spectacle of the March Past parade. For another local, Cooks Hill competitor Lily Egan, it was a matter of containing the nerves and excitement to come through the pack to back up from last year and claim the U10 Surf Race title against some tough competition. “It was quite tough but my mum told me to just push through, and I did and that’s how I got first. I love state champs because I get to be with all my friends and put in all I’ve got for my club and myself to do the best I can,” said Lily. And it was all smiles for Elouera’s new U13 Beach Flag Champion, Jeremy Hall. Victorious at the end of a nail-biting effort warding off more than 40 other competitors, Jeremy gave his proud mum Emma a special treat on her birthday by winning Gold. He thanked his coach, the champion beach competitor Davina Strauss for helping him achieve success. In the final event of the day, Swansea’s Ryder Griffith was stoked to take out the 1km Beach Run in the U12 division, knowing his teammates were cheering him on. “It was really hard because there were a lot of good competitors. I tried so hard with my training and in the race and I’m really happy with this win,” said Ryder. “At Swansea we’re all really supportive and kind. It’s so good and fun to have friends here to run with and cheer me on. Most of my friends are here. In her first outing as referee at the NSW Championships, Official of the Year Jenny Kenny said she was happy with the way the event was running so far and is looking forward to similar conditions over the weekend. “We’ve had a fabulous day in the water areas and on the beach and finished in a good time. All the officials and area and sectional referees have done an amazing job bringing it all together. I love watching all these kids out here having the best day. 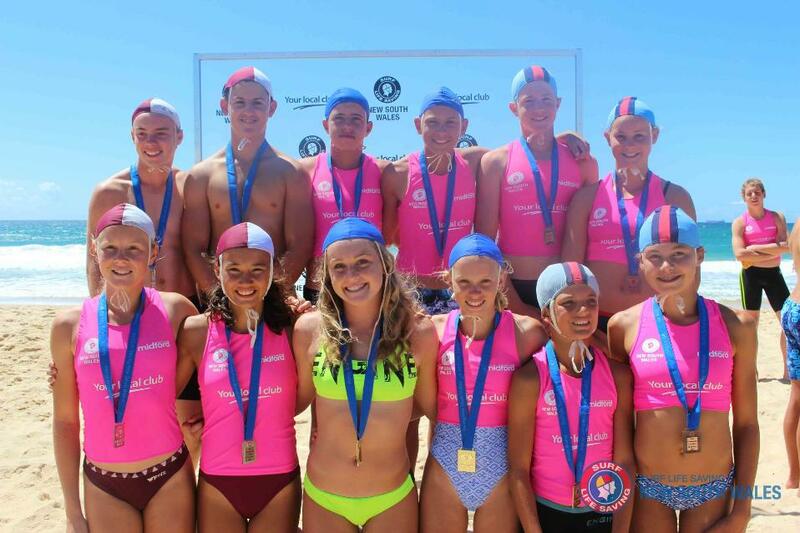 The largest junior surf event in the country, the NSW Surf Life Saving Championships continue on Saturday at Blacksmiths Beach with teams events and relays. Events include; Surf Race, Surf Teams, Board Race, Board Rescue, Ironperson, Board Relay, Beach Sprints, 2km Beach Run (U14 Only), 1km Beach Run (U12 Only), Beach Relay, Beach Flags, Cameron Relay, R&R, All Age Board Relay, All Age Beach Relay and March Past. 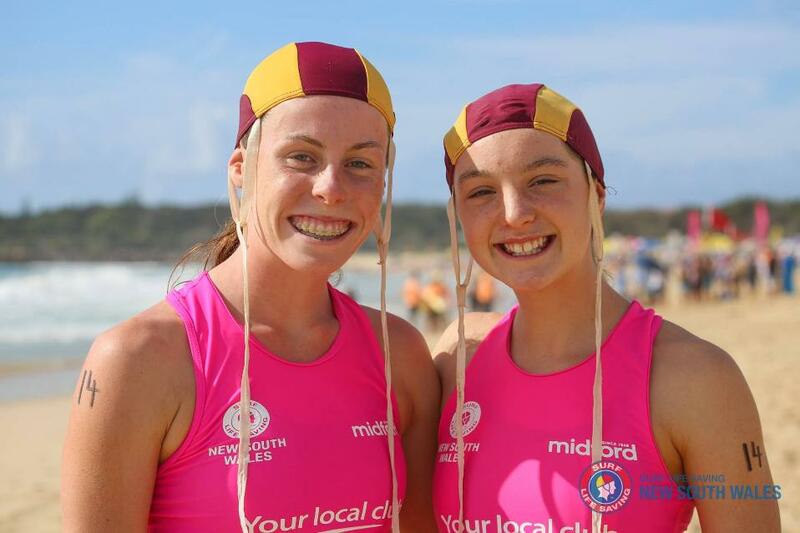 More than 2,500 of Surf Life Saving’s youngest members will descend on Swansea Belmont SLSC on Friday for three big days of competition at the NSW Surf Life Saving Championships proudly supported by Your local club. 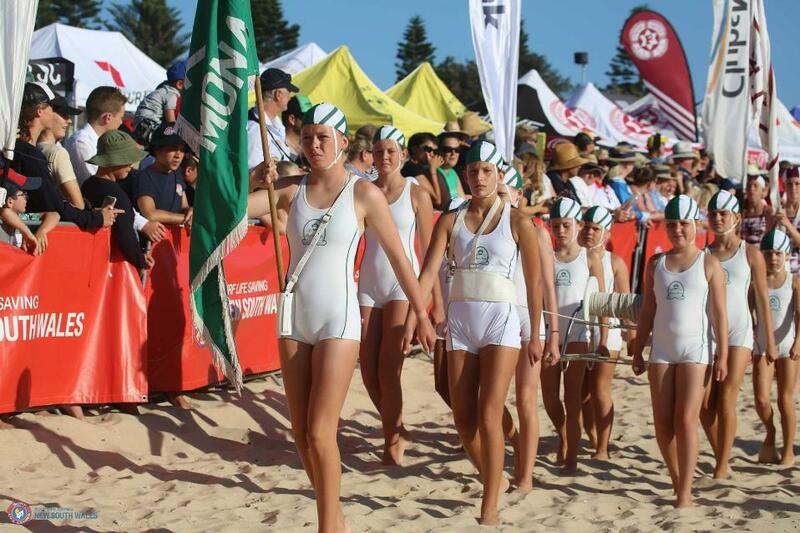 Nippers under the age of 14 will compete for their club in both team and individual events on the sand and in the surf, vying for one of 124 State Titles on offer. Event referee and SLSNSW Official of the Year Jenny Kenny (Cudgen Headland SLSC) has been volunteering her time to oversee surf sports events for 32 years. She is looking forward to watching the kids compete fairly and to the best of their ability. Eighty-seven clubs will be represented with some families travelling almost 700km to compete. 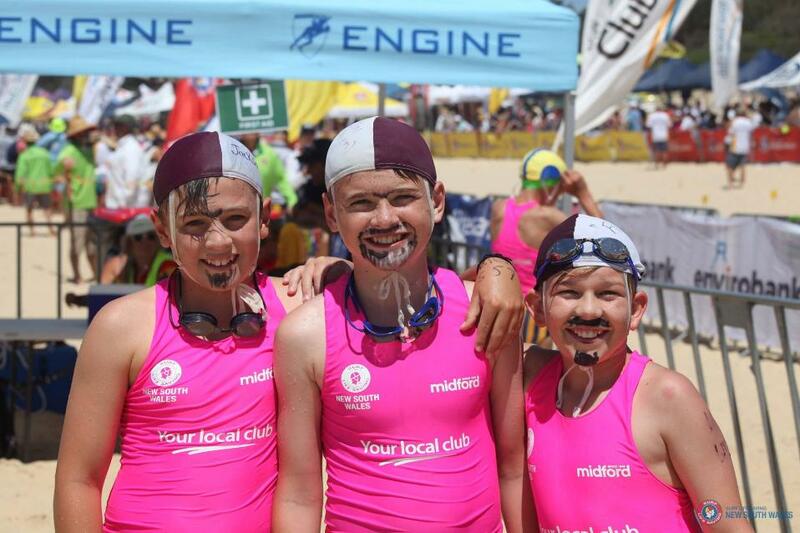 Two young athletes from Narooma SLSC on the Far South Coast, Mystery Bennett and Travis Stubbs, will take part in multiple events in the Under 12s. 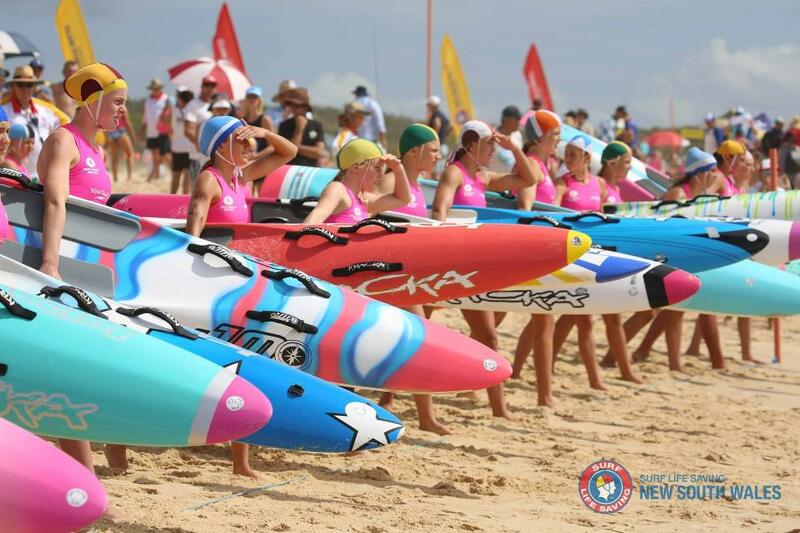 Recently crowned 2019 Country Champions Cudgen Headland SLSC will be the most northern club represented with 36 Nippers travelling down to Lake Macquarie. 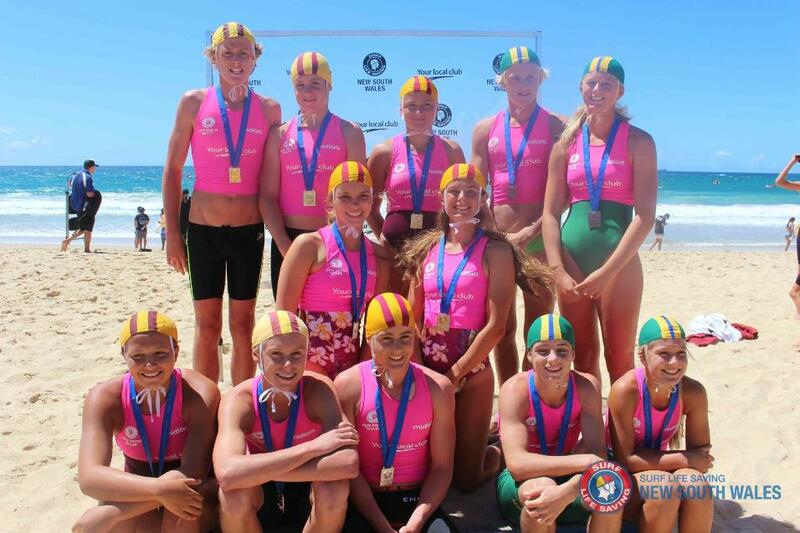 Host Club Swansea Belmont SLSC will flood their home beach with club colours in green and gold in an effort to improve their overall point score in 2019. The club will field a 102 strong team. Competitors in the Under 9s division will experience their first State Championships this weekend. Some will go onto become the top athletes in NSW and Australia in years to come. Ace Harvey (Avoca Beach SLSC) is the youngest at just eight years old. He will contest seven events including the Surf Race, Board, Beach Sprints, Flags and relays. His Dad Brad was a Nipper at Copacabana SLSC before moving to Avoca where his four children now all compete between U9s through to U19s Surfboats. 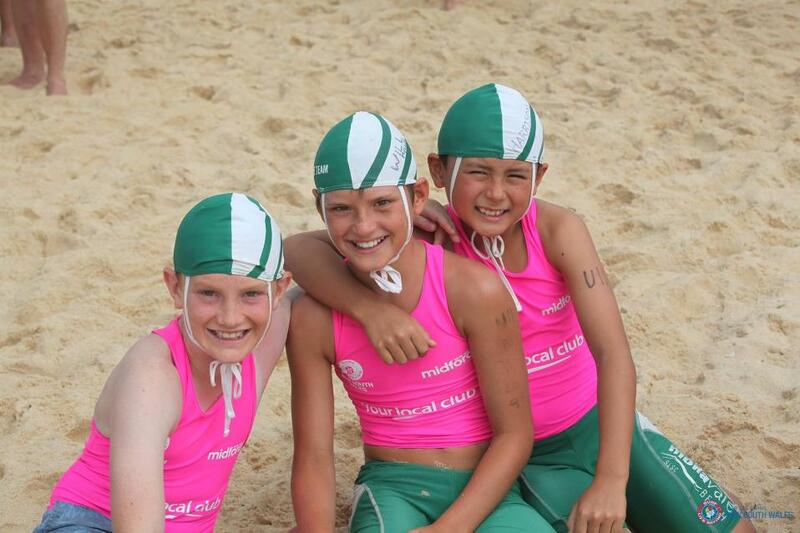 For some Nippers, this is their last year in juniors before they move into the main arena in the Opens Championships. Defending Age Champions Elouera SLSC will have 145 members take to the beach. Among them is Charlotte Loader who will compete for the last time as the oldest competitor in the event. Charlotte recently completed her Surf Rescue Certificate (SRC) and has begun patrolling as a junior lifesaver. “I’ve been involved as a Nipper since Under 6s. I started coming to State Champs in the Under 10s and have been every year since,” said Charlotte. This weekend will also feature the first Inclusive events being trialled as part of the State Championships. Sixteen members living with disability will contest the Surf Race, Board Race, Beach Flags and Beach Sprint. “The inclusion of these competitors this year is fantastic. Many of the kids have been coming to carnivals and watching their siblings for years,” said Inclusive event coordinator Michael Wasley. The Inclusion events are scheduled for Sunday 3 March at 9am. 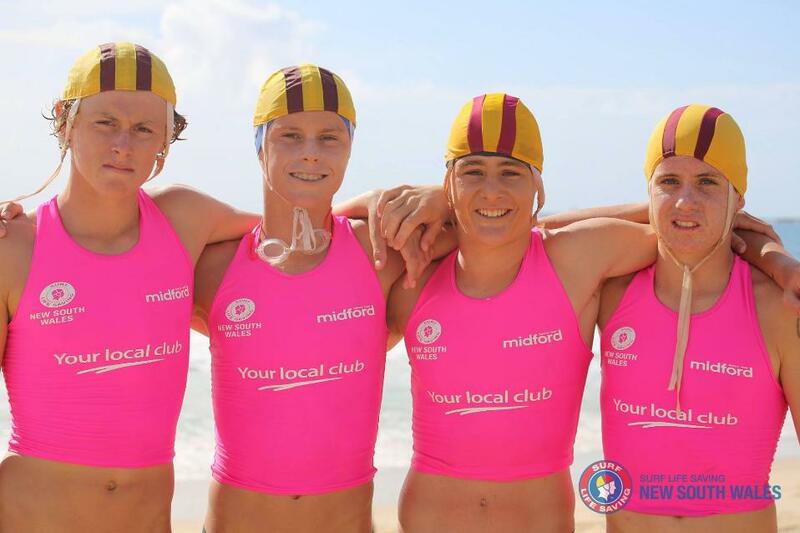 The 2019 NSW Surf Life Saving Championships proudly supported by Your local club begins this Friday 1 March at Swansea Belmont SLSC with the Junior and Inclusive events. It continues 6-10 March with Masters and Opens. You can watch all the action from the event live on SLSNSW Facebook on 9-10 March.